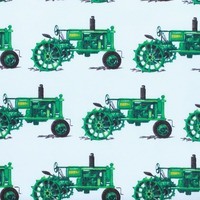 Everyone loves a Deere. 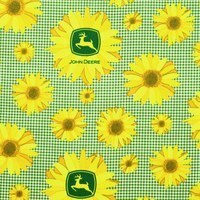 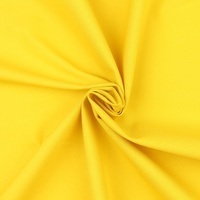 Use this 44in John Deer fabric in quilts, home decor, and many other crafts. 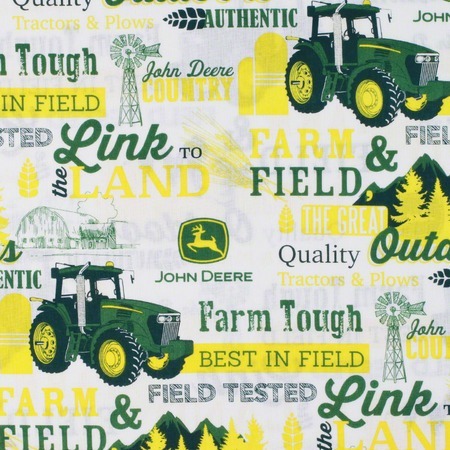 From Springs Creative this collage features various farming expressions and images of the iconic John Deere tractor. 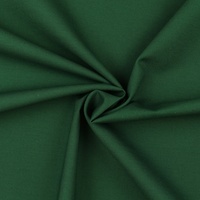 The colors include the quintessential John Deere green and yellow.